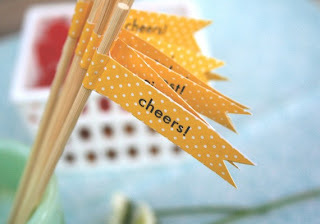 perfect for an outdoor bbq! 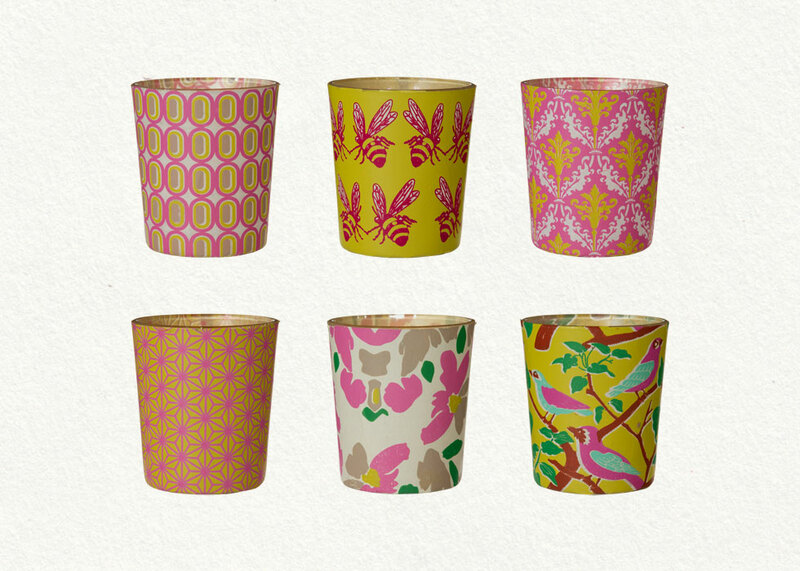 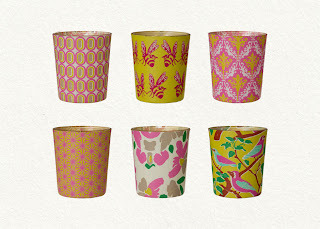 fill with a citronella candle and you'll safe from mosquito bites. 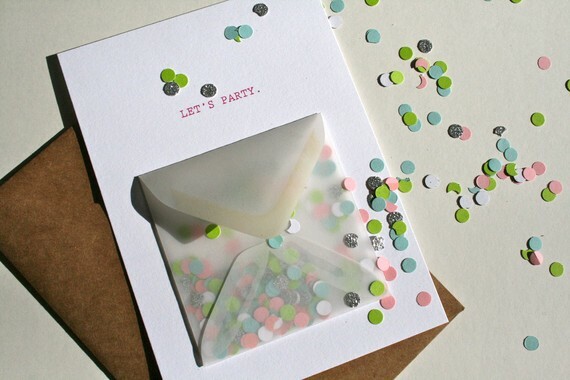 usually i hate when confetti gets all over the floor when i open a card, but somehow this card is so adorable that it gets a hall pass! 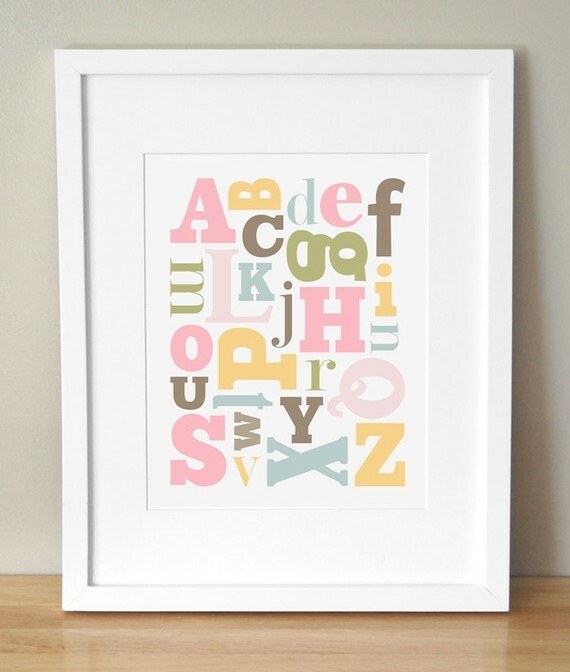 i'm loving this charming print for a little girls room called alphabet soup and it comes in different colors to match your color scheme. 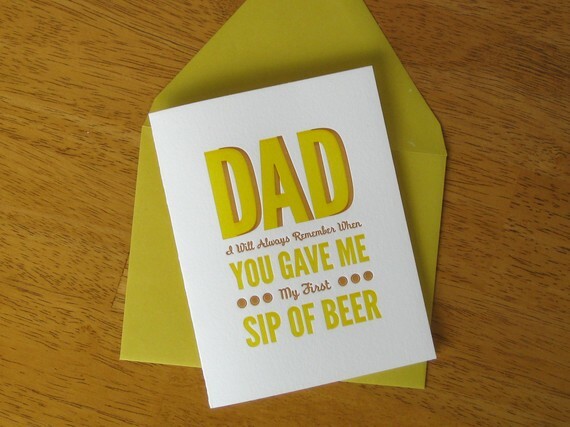 i think this card is classic and possibly fitting for every single dad out there! 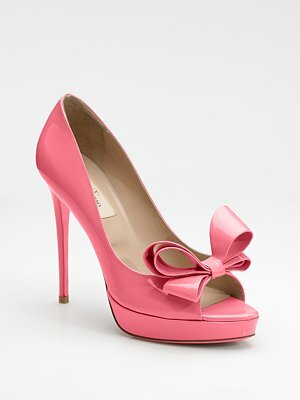 how freaking cute are these peep-toe pumps by valentino!